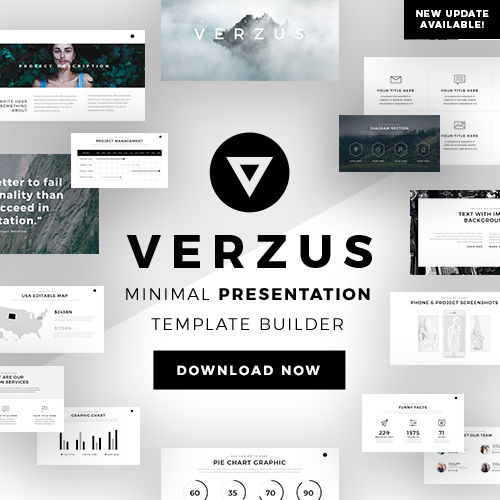 Persuade and convince your audience with this modern and stylish Biz Free Presentation Template. This fresh template contains a minimalistic yet professional design alongside a gray and green color scheme that will make your presentation stand out. Biz Free Presentation Template’s versatility allows you to use this template for business, real estate, school project, and many other presentations. It’s easy to use slides grant you the freedom to customize each one according to your presentation liking or need. You can also insert impacting images and quotes related to your presentation that will captivate and make a positive effect on your audience. If you have various topics that you will be discussing then you can utilize section cover slides to smoothly introduce each one of them. Impress your audience by inserting infographics such as diagrams, tables, and charts to better explain your ideas and compare data. Biz Free Presentation Template will add creativity and credibility to your presentation. 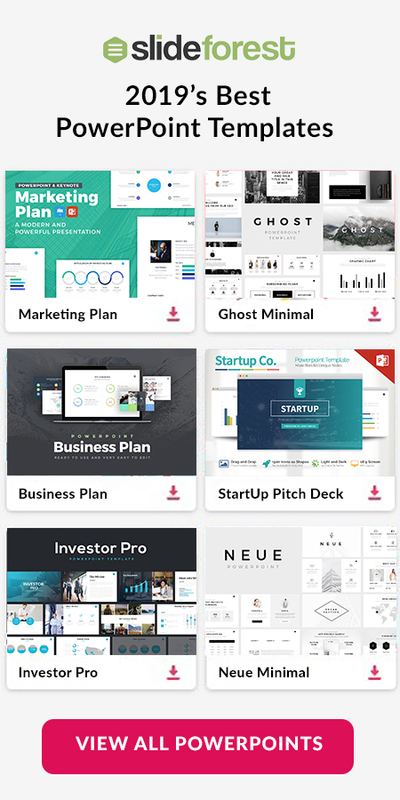 Biz Free Presentation Template is an amazing template that is free to download and is compatible with Microsoft PowerPoint, Apple Keynote, and Google Slides. 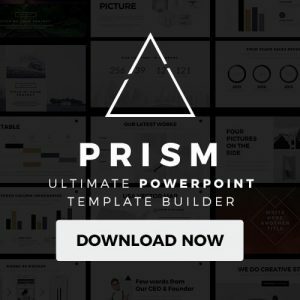 So if you want to take your next presentation from boring to exciting then you need to use this dynamic template today.